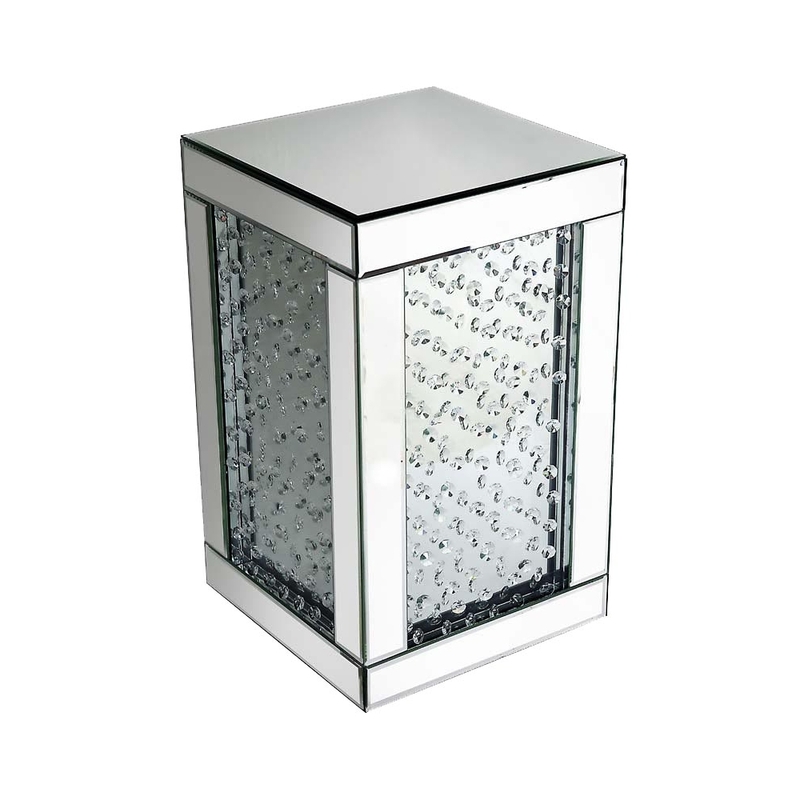 This is a truly stunning cube that would look amazing in your bedroom. The detailing that this cube has really brings out its beauty. It has a section on every side that has a raindrop effect. This simple touch is so pretty and stunning. This mirrored cube is part of the Rhombus range.